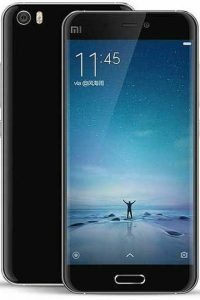 This is an era of smartphones and like every year in 2016 also smartphone companies are launching new smartphones with new technologies and features. 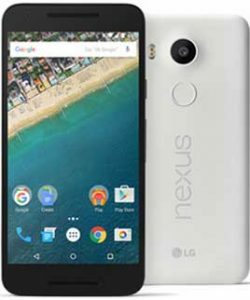 No android smartphones are coming with 4GB RAM also which you normally get on a laptop with full HD resolutions. 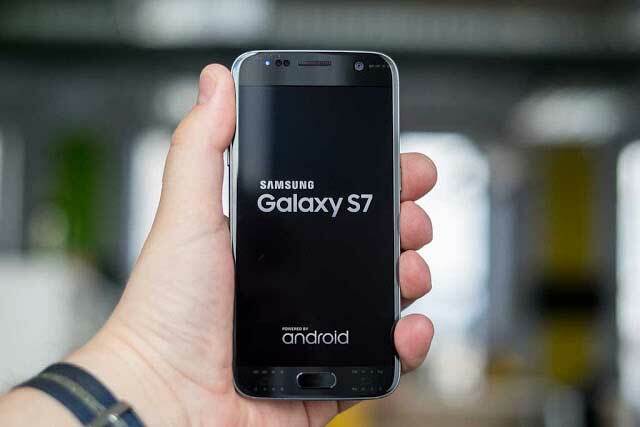 Today I am going to share about the top 10 android mobile phones trending in 2016. 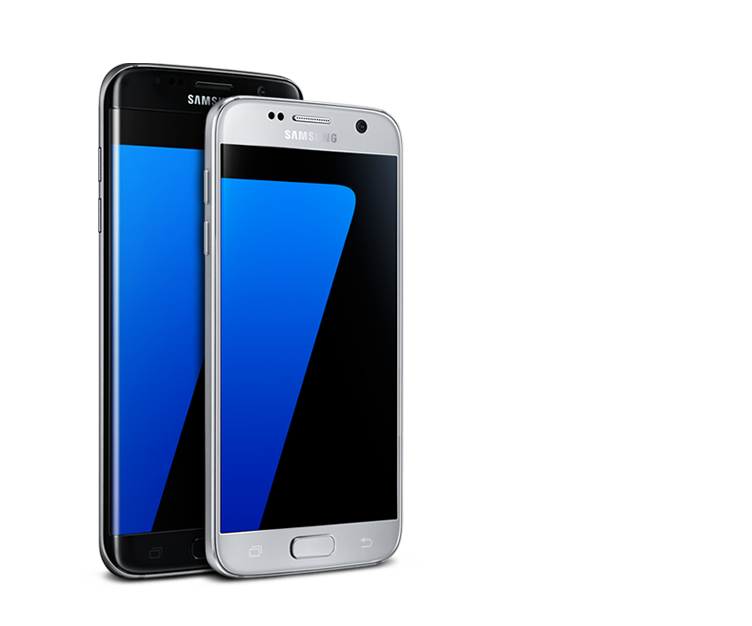 Samsung has launched Samsung Galaxy s7 edge with whole metal and glass design. This is a waterproof phone with 4GB RAM and it support micro SD Card up-to 200GB. It offers 32GB internal storage. Now battery size for this Samsung phone is 3600mAH and it offers 12 MP read and 8 Megapixels front camera. LG has launched world`s first modular smartphone, LG G5. It offers fingerprint sensor and metal build. It is on Qualcomm Snapdragon 820 Soc with 4GB RAM and 32GB of storage. It also supports micro-SD card up to 200GB. The OnePlus 3 is also one of the best buy phone. It offers metal body, Qualcomm Snapdragon 820 with 16MP rear camera. Xiaomi’s has finally launched its long awaiting smartphone Mi5. It has an aerodynamic body with metal and glass body. It offer 5.15-inch display with Full HD resolution. It is also on Qualcomm Snapdragon 820 with 3GB RAM and 32GB internal memory. It also has 16 megapixels rear camera and 3000 mAH battery. 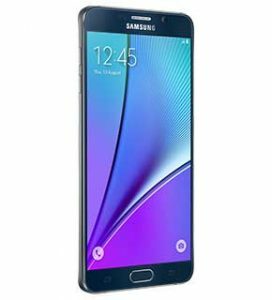 Samsung galaxy Note 5 is another best buy smartphone. 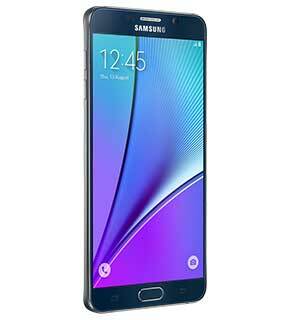 It offers 5.7-inch display, bright screen, 2K AMOLED display. The Samsung Galaxy S6 offers 16MP camera powered by Exynos 7420 with 5.1-inch AMOLED comes in 32GB and 64GB variants. It also has 3GB of RAM. LG Nexus 5 offers 5.2-inch Full HD IPS display. It comes on Qualcomm Snapdragon 808 SoC in two variants 16GB and 32GB. 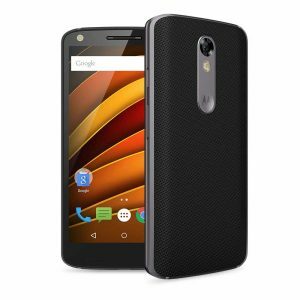 The Moto X Force is the first shatterproof display. It comes with 5.4-inch AMOLED display with 2560×1440 resolution. 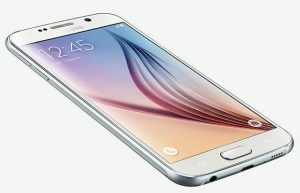 These are 8 best Android Mobile Phones in 2016. Tell me which phone you like to buy.